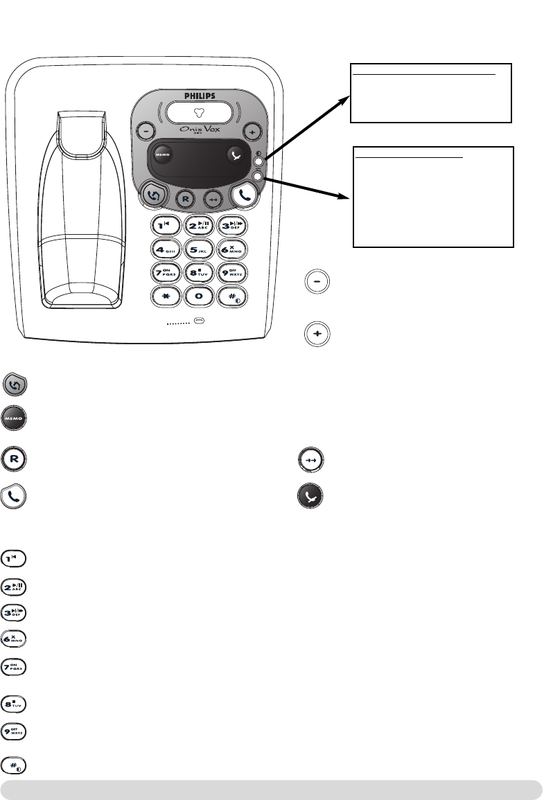 The base station can be used to make calls just like a handset. To mute the microphone when on line. the base (see page 8).